The Cheesman Park neighborhood was founded in the 1880s. Today it has a mix of architectural housing styles, luxury mansions, condos and lofts for sale. Towering, majestic tree-lined streets make this an idyllic neighborhood. Many of the stunning high-rise buildings offer beautiful views of the Park, the Rocky Mountains and the downtown Denver skyline. Cheesman Park itself is 80 acres of open space with 650 miles of jogging paths, biking trails, playgrounds and free concerts in spring and summer. One of them of the most revered areas of the park is the Walter Scott Cheesman Pavilion. It is a popular gathering place, wedding location and special events venue. 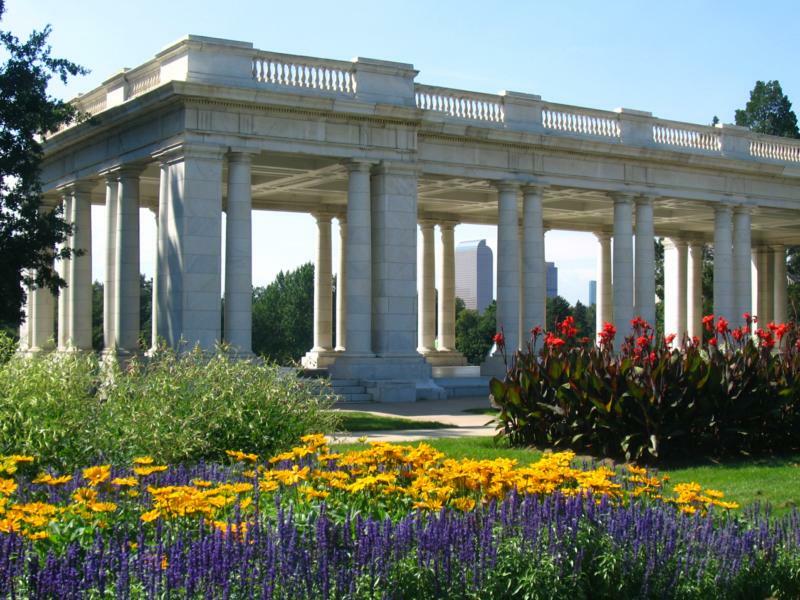 It was dedicated in 1909 and continues to be one of Denver’s favorite places. You will find a wide arrange of people walking, running, biking and enjoying the outdoors. Adjacent to the park is the Denver Botanic Gardens another fantastic nature area featuring a Japanese Garden. The area has the one of most dense populations per square mile than most of the metro. This is attributed to the large number of multi storied apartments, condos and developments in the area. This offers many options for those looking for a maintenance free lifestyle while still being able to enjoy the natural beauty of the park. Originally the area was home of many of Denver’s wealthiest citizens and the beautiful mansions and wonderful large homes still attest to this legacy. It is a wonderfully diverse and cultured neighborhood close to downtown. Just east of the Capitol Hill neighborhood the downtown scene is close and vibrant. The Cherry Creek bike path is nearby and many locals ride downtown to work, to enjoy the weekends or for the night-life. Fabulous hot-spots, restaurants and entertainment are always just around the corner. 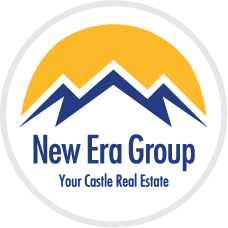 Call us at 303-521-6262 or contact us below to get more information about this great area.